When it was first introduced in 2007, there was nothing like the original Ford Sync system, since it allowed car owners to connect and use a portable device better than anything that came before it. It took competitors awhile to catch up. But now Ford is the one playing catchup.Continue reading Would you pay $17 a month to give your older Ford connectivity? Would you pay $17 a month to give your older Ford connectivity? originally appeared on Autoblog on Fri, 30 Mar 2018 09:05:00 EDT. Please see our terms for use of feeds. A bullet to the engine block would be much more merciful. Will the dealership give you the fcc ID# for your key? Would you buy illumiglo gauges for your Chrysler 300C? 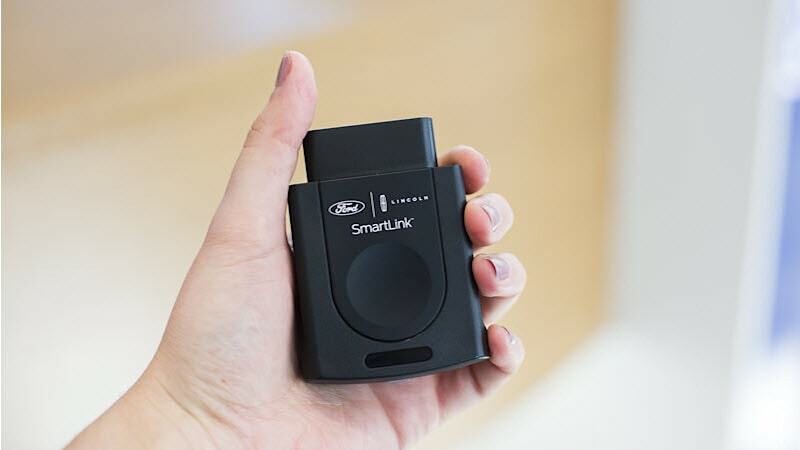 Quick Reply: Would you pay $17 a month to give your older Ford connectivity?